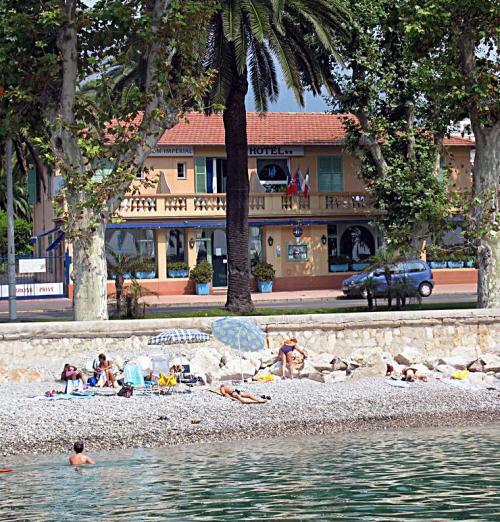 The Pavillon Impérial is magnificently located opposite the beach and is just a stone's throw from the historical and commercial centre of Menton, the Casino and cultural activity centre. The tennis courts, mini-golf course and children's amusement park are only a 5 minute walk away. Public parking is possible at a location nearby (reservation is not needed) and costs EUR 1.30 per hour.